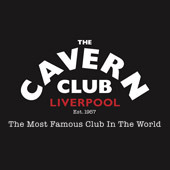 Friday with The Cavern Club Beatles! MARTIN STEPHENSON has been one of the UK’s best-loved musicians for over 30 years. Always popular on the circuit, Stephenson’s “must see” live performances are an exuberant tour-de-force combining heart-in-your-mouth intimacy with playful humour and warm self-deprecation.